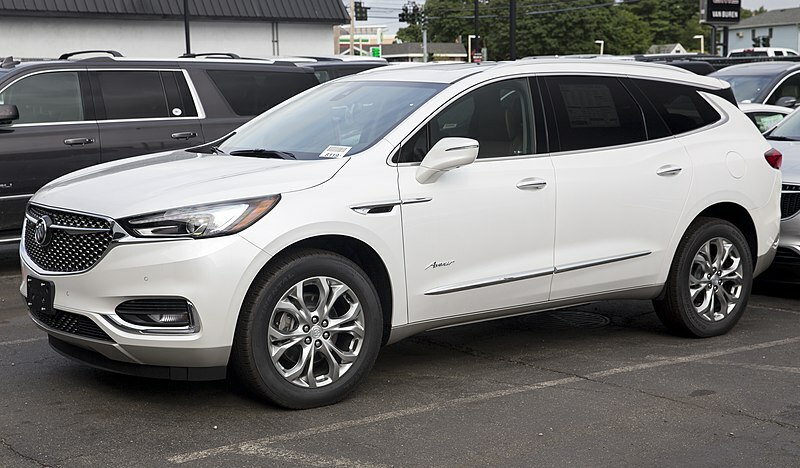 If you can look beyond brand and focus on the present, the new Buick lineup is actually a really good value. 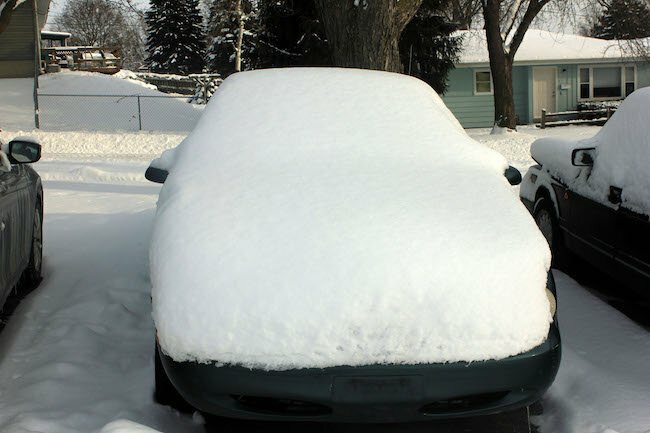 It was recently ranked by Consumer Reports as the third most reliable brand (behind Lexus and Toyota) and, you guessed it, most of their lineup offers all-wheel-drive. Couple that with the fact that they're comfortable, utilitarian, and they drop like rocks in value once they're a year or two old, making them perfect for picking up used. If GM left the Opel badge on them, you know you'd buy it. The Audi Quattro has long been the choice of mountain goers who want something that's sporty and luxurious. 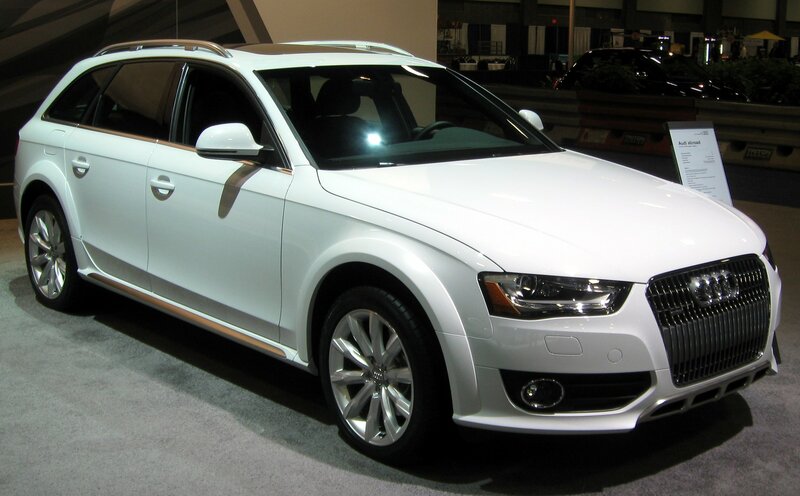 Pick one up like this one – it's only got 77k miles, is only $12,500, and you can purchase a service warranty (Audis aren't necessarily cheap to fix), then hit the road. Crossovers are the new black, meaning used AWD cars can be picked up for much less. 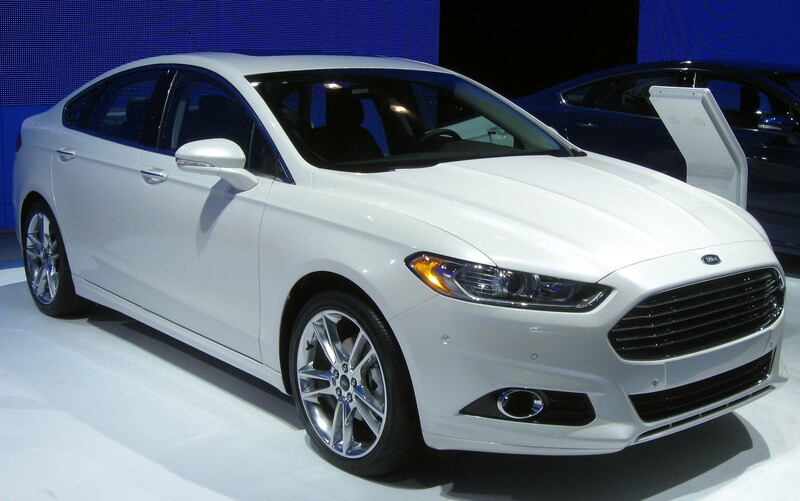 I've always been a fan of the fusion for its comfort and Aston-Martin-like front grille. Check one out. 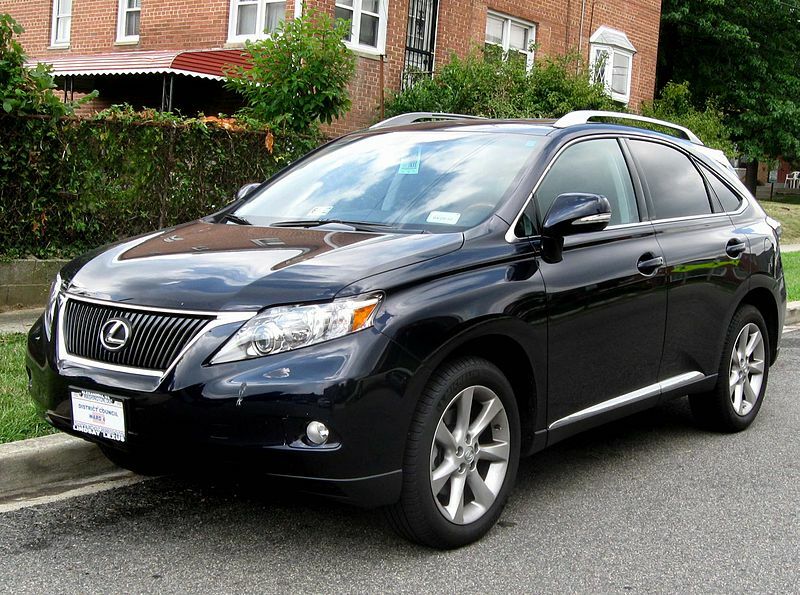 Okay, if you must go for a crossover and you want something luxurious, go with the Lexus RX. Not only do you get that Lexus reliability and all-wheel-drive, but I found a 2015 with 46k miles (nothing for a Lexus) for $27,500 and that's much more affordable than a new one which starts at $43,570*. Don't get me wrong, the WRX and it's high-powered big brother, the STI, are legendary cars but they are in demand. Then, everyone wants the room of the Forester, but do they really use it? 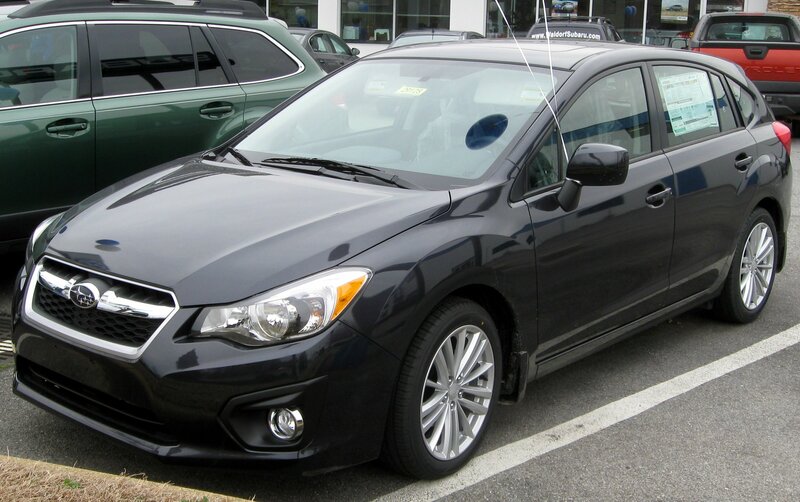 That leaves us with the Legacy and the Impreza, and between the two, I'd take the Impreza. Sure it's smaller, but you can get a hatchback and that's way more useful than the slightly larger legacy. What are your thoughts? I know there are many more out there, but we want to hear about your experiences? Let us know in the comments below! Want to hear more about what's going on in Colorado? Do you know where to take your dog shopping in Denver?